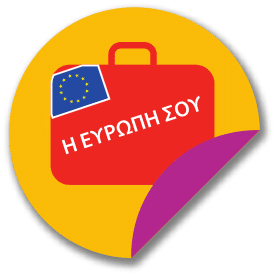 to the heart of the Cyclades! Antiparos is a whitewashed ensemble bathed in bold brushstrokes, in the clear blue Aegean Sea. It is an historic place of international interest. Monuments and symbols speak to us of the figures that lived on the island, creators of the unique Cycladic Civilization, creators of our history. 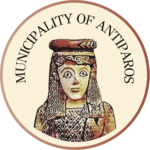 Welcome to the internet portal of the Municipality of Antiparos. 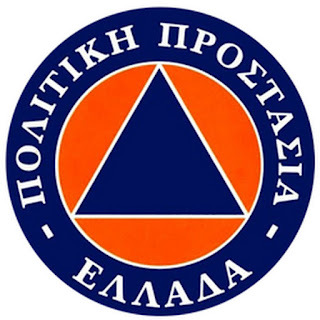 Our aim is to remain true to our basic principles of Transparency and proper and continuous communication with members of the public.  We hope you find our website both functional and easy to use. Happy browsing! Sacred soil, a place of Ancient Greek glory and worship... Despotiko, an islet to the west of Antiparos, to this day retains all of the mystery and magic of a pristine landscape, nearly untrodden. The sanctuary of Apollo and Artemis, which once gathered a multitude of faithful, today attracts a multitude of admirers of Ancient Greek beauty, which shines under the Cycladic sun, next to turquoise waters, in the heart of our archipelago. The Cave of Antiparos is among the most beautifuland most significant in the world; this because, in addition to being an enchanting natural site worth seeing, it is inextricably linked to the history of the area and generates great archaeological interest, owing to the findings from the Stone Age discovered in its interior. The engraved inscriptions that ‘adorn’ it are also an inexhaustible source of stories, legends and information concerning famous—and more anonymous—visitors, like a kind of guest book, whose first page was written hundreds of year before the birth of Christ. 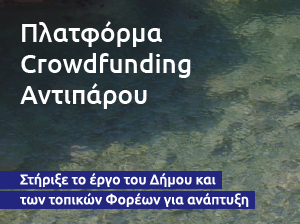 In discovering the seashores of Antiparos, one comes to realize that the ‘recycled’ use of the same words in tourist guides, visitor narratives and related articles does not occur owing to a lack of imagination on the part of article writers and other ‘messengers’ spreading the word. In what other way can one possibly describe the crystal, transparent and clear blue waters? The enchanting sand beaches, the picturesque little coves, the unexpected and dreamy caves, the hidden and heavenly coasts? 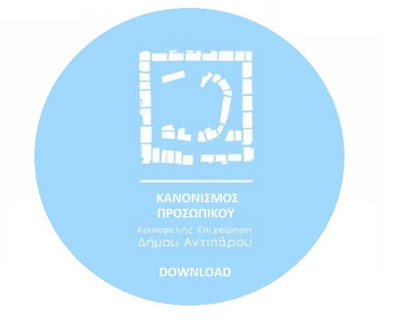 07:15 – 08:00 – 08:30 – 09:30 – 10:00 - 10:30 – 11:00 – 11:30 – 12:00 – 12:30 - 13:00 – 13:30 – 14:00 – 14:30 – 15:30 16:30 – 17:30 – 18:30 – 19:30 – 20:30 - 22:45 – 23:30 – 00:30. 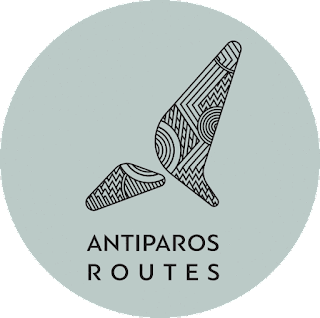 Visit the website of KTEL Parou to view the bus timetable that connects Pounta port with Paroikia and the Paros Airport.